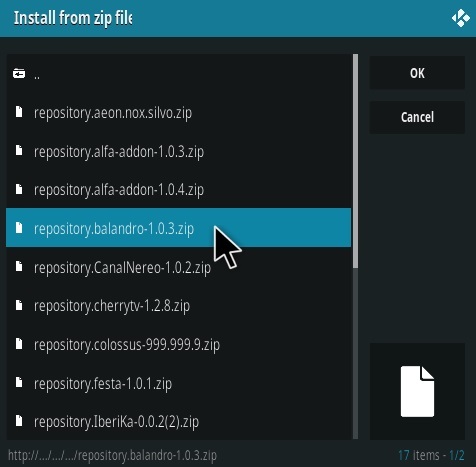 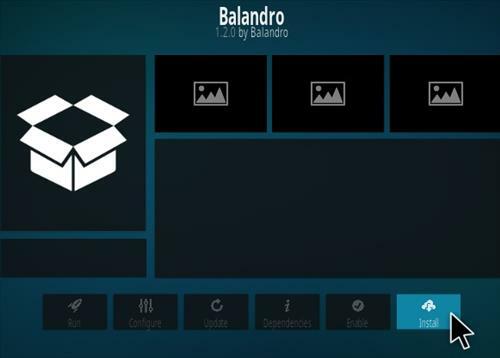 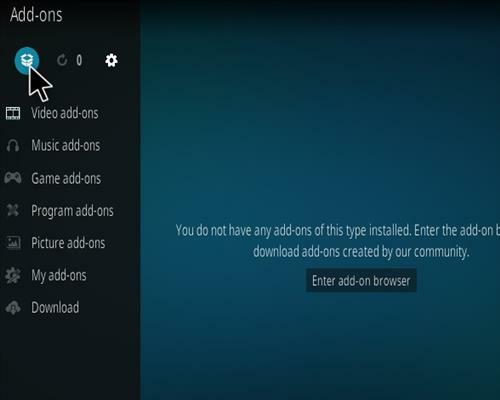 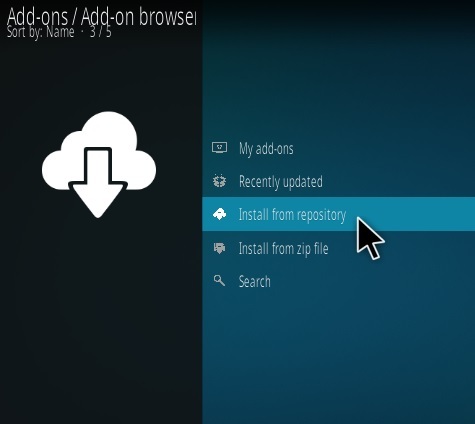 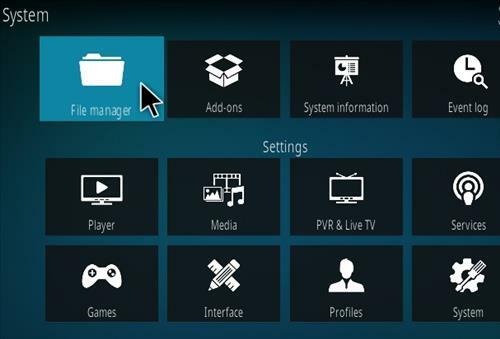 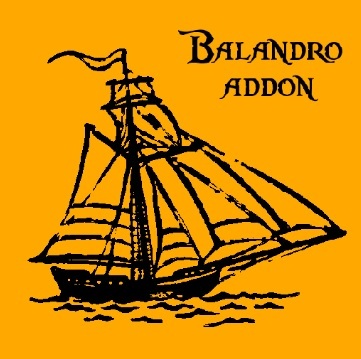 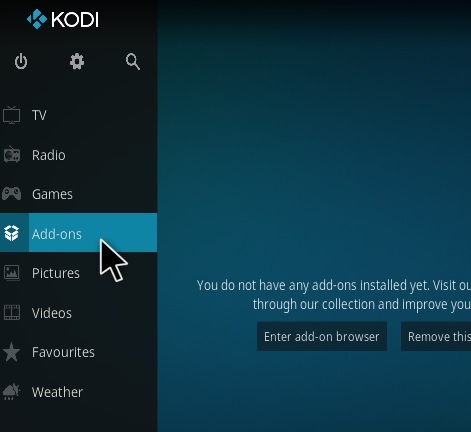 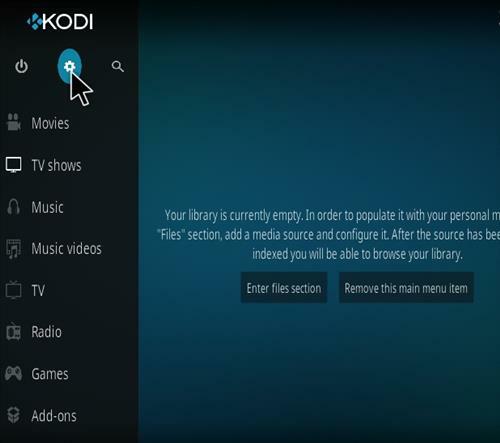 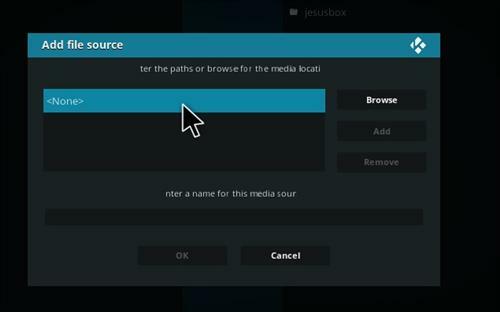 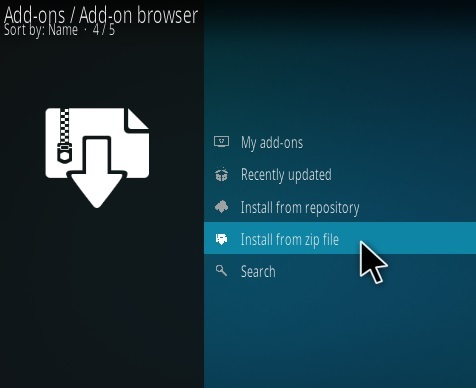 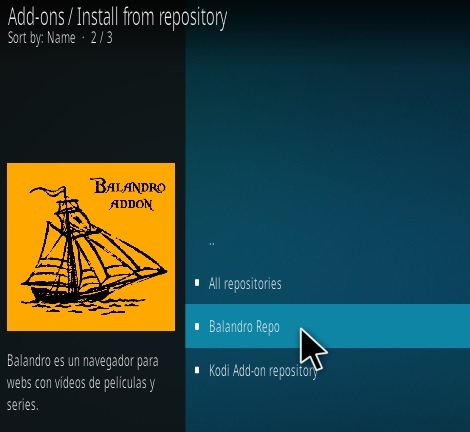 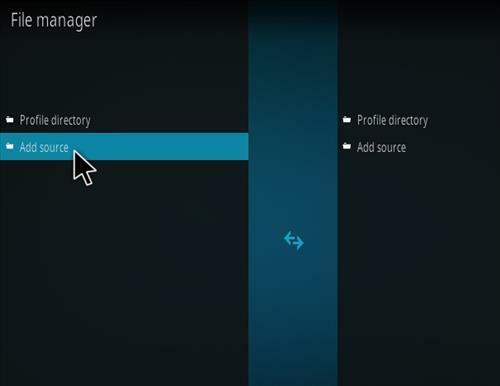 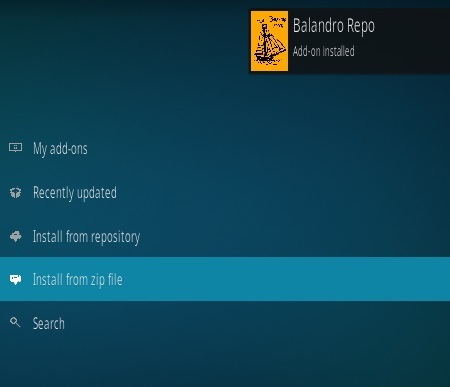 Balandro IPTV is a Kodi video Spanish/English add-on. 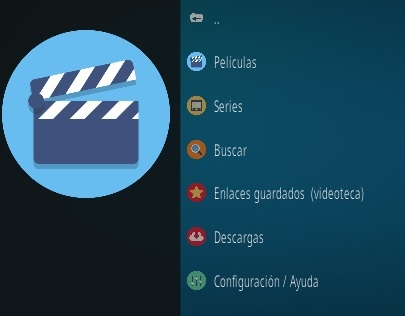 It has section for movies and TV shows. 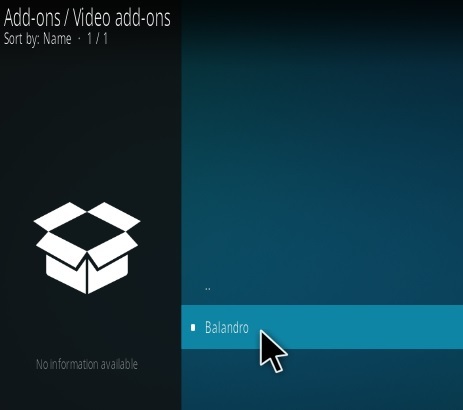 When a video is selected it gives the option to play it in Spanish or English. 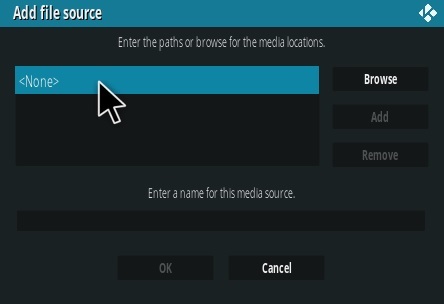 So far it is working very well with 1-Click to play a stream.